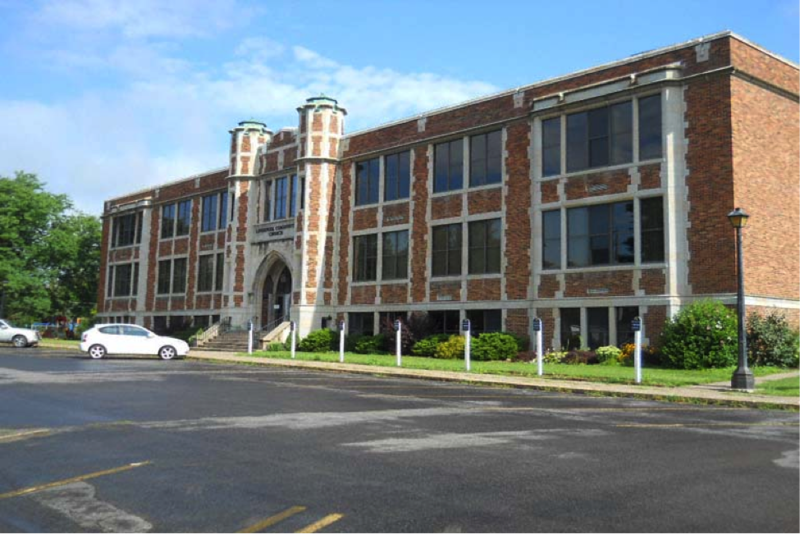 The 97,287 ± SF former school building, situated on 6.9 ± acres and located at 800 Fourth Street, Liverpool, NY was sold in August, 2014 for $1,100,000. 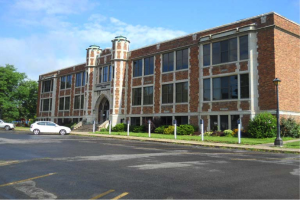 The new buyer plans to use property as a school and for community activities. Joyce Mawhinney MacKnight and Jonathan T. Sayre of Cushman Wakefield | Pyramid Brokerage Company brokered this sale transaction on behalf of Liverpool Community Church.